The idea of an open-air museum may seem a strange idea in northern Europe where it is somewhat cold for much of the year, but Riga has one – and it is great. 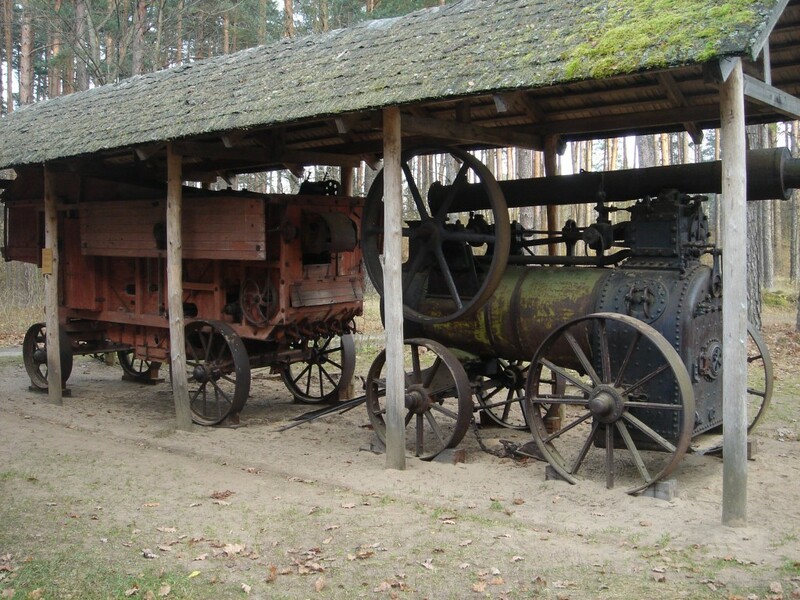 Quite simply, anyone staying in a luxury hotel in Riga who wants to learn about the life and times of the place in should definitely pay a visit to the Latvian Ethnographical Open Air Museum. Opened in 1924, the museum is located in 87 hectares of space on the shores of Jugla Lake. In this large expanse are no less than 118 different items of folk architecture. The idea has been to provide an outstanding record of the ethnography of the peoples who have lived in the country, particularly during the period from the 17th to 20th centuries. It means visitors can gain a much deeper insight into life, customs and traditions in Latvia during these centuries than just about anywhere else. However, this is not simply the equivalent of a history lesson. The museum is a fun place to be, where you can have a go at traditional dancing and play folk games, eat local food and join in some of the events that take place there during the year, so it’s very much a place to join a party that has been going on for hundreds of years. Apart from all that, the wide open spaces of the site mean there is a great chance to enjoy nature by roaming through the woodlands around the site, which is located on the eastern fringes of the Latvian capital. Upcoming events at the museum include an Easter celebration next month, but June is the busiest month. Coinciding with the light nights of midsummer, events include the marking of the solstice, the Applied Folk Art Fair, night-time opening, amateur theatre and a lakeside concert. So for a deep insight into the history and culture of a nation, step outside and head for the lakeside.